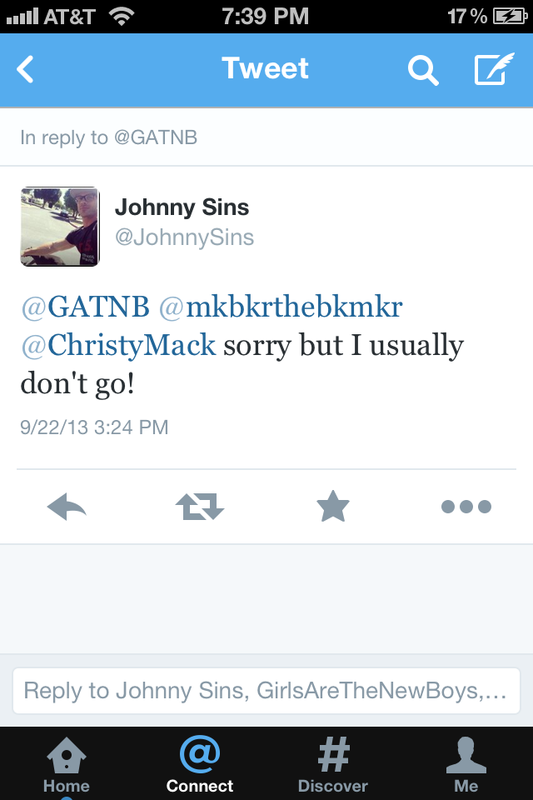 The good: Johnny Sins (read my posts about him here and here) Tweeted me. The bad: He won’t be at AVN (him and Christy Mack would be the only reasons I’d go. The ugly: The unapologetic thirst of my initial Tweet asking if he was going to be there. 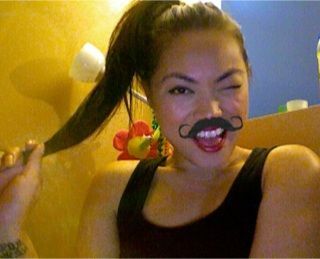 This entry was posted in Misc. and tagged avn, johnny sins, twitter. Bookmark the permalink.